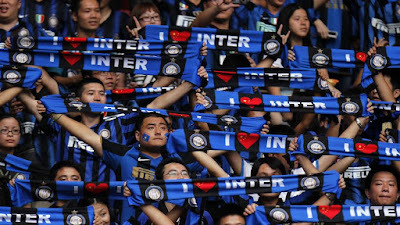 After playing the waiting game time and time again with Milan, most fans are just done. Done with the games, the delays, the deceit, the lack of activity in the transfer window, our “captain,” and so many other things. So for today, I thought I’d take a poll. Below is a list of things that are horrible, but still better than being a Milan fan. Please pick your favorite one(s) so we can put some perspective on how tough it is to be a Milan fan these days. 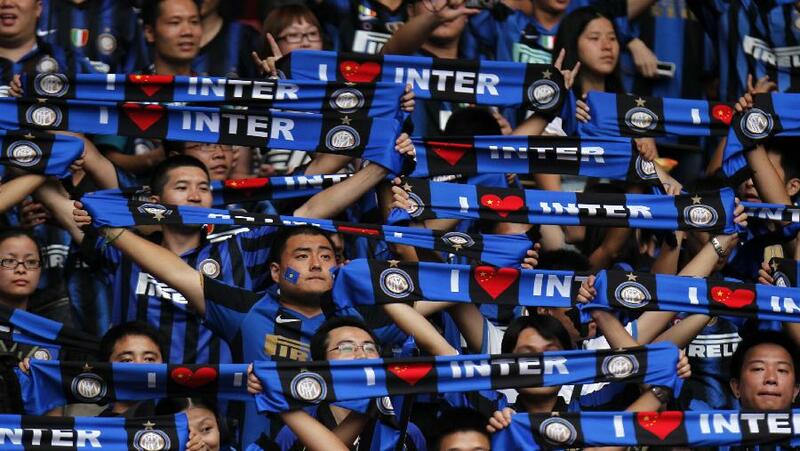 Very few things in this world are worse than being a Milan fan, being an Inter fan being one, obviously. Stay tuned for an all new Milan Obsession Podcast with a brand new guest!